Clean Car Fax w/ zero accidents, well maintained and very clean. 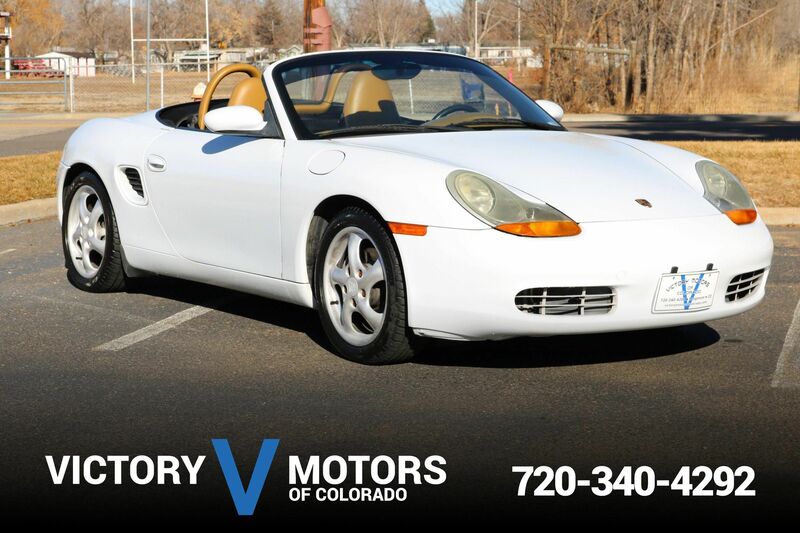 Features a Mercedes supplied 3.2L V6 with desirable 6 speed manual transmission and RWD. The exterior is Alabaster White with 18'' premium alloy wheels, fog lights and retractable rear spoiler. 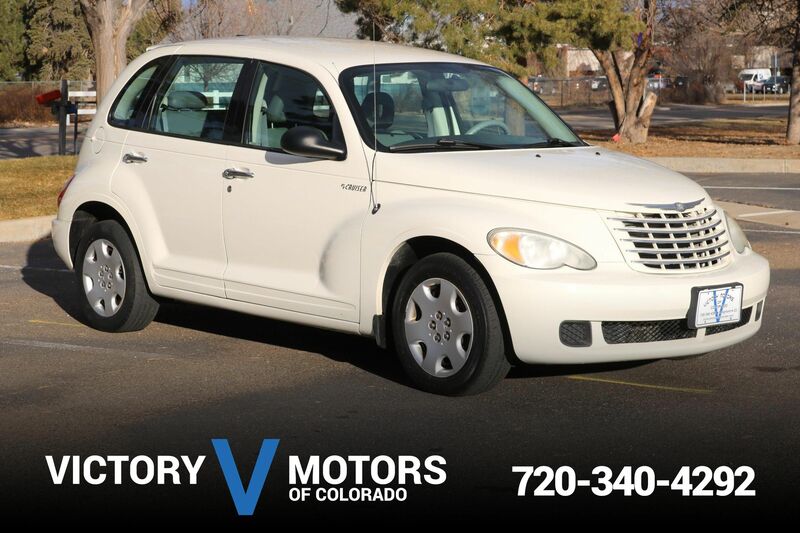 The interior includes two tone Gray/Black leather, silver trim accents/shift knob, heated seats, Kenwood stereo, power windows/locks and more. Also includes car cover.